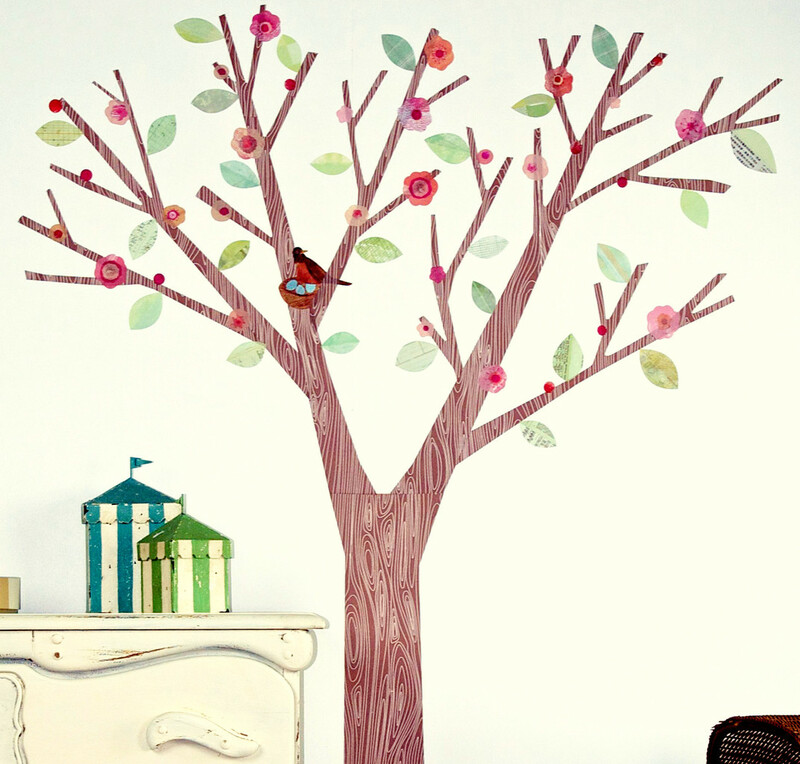 3 Blossoms tree - Leafy Dreams Nursery Decals, Removable Kids Wall Decals-Stickers SALE NOW ON! 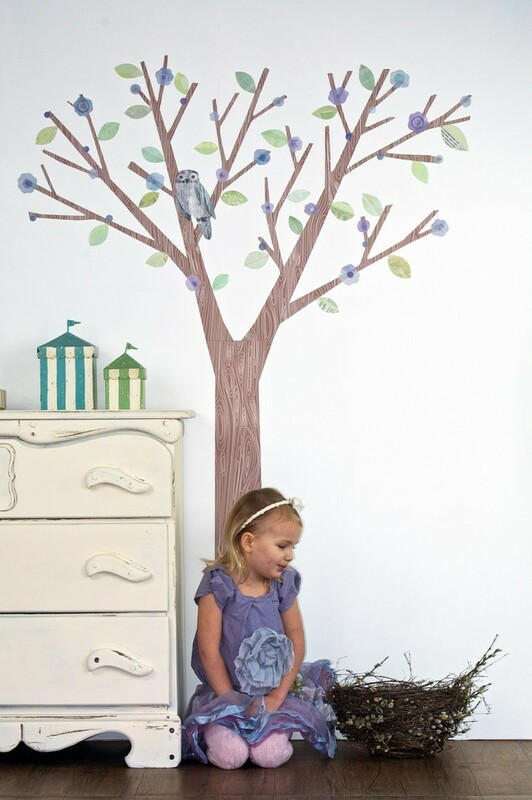 A beautiful blossom tree with an owl to watch over your child ― perfect for your nursery or playroom. 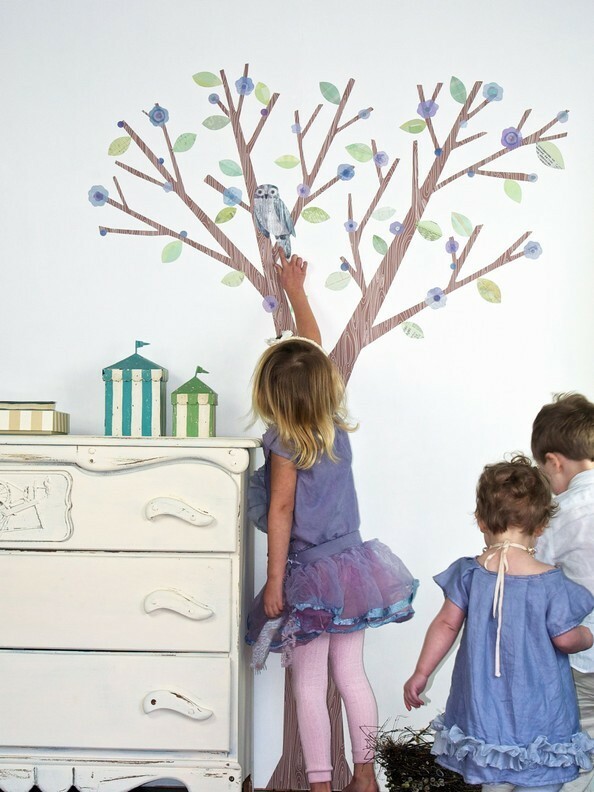 Design your own custom tree that's unique and perfect for your space! 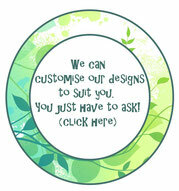 Use the Suggested Layout* or come up with a completely new tree. 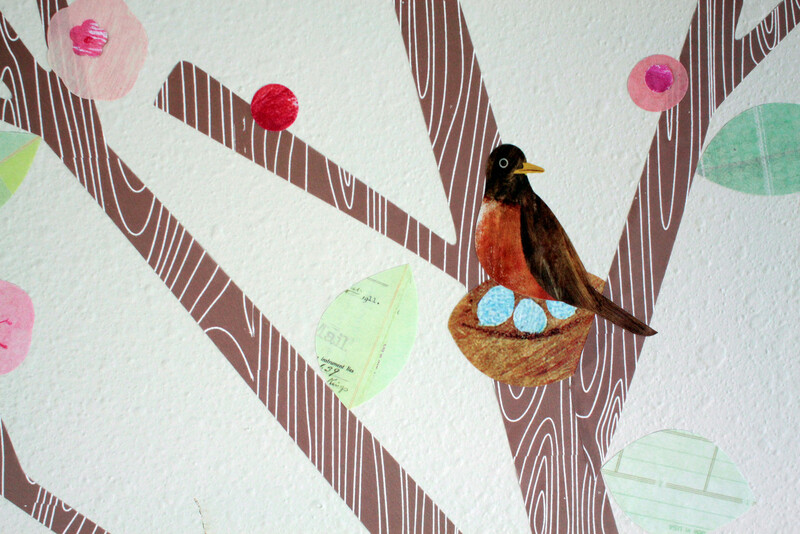 - Story Starters to inspire kids to create their own mural stories! A beautiful blossom tree with a bird sitting in its nest ― perfect for your nursery or playroom. 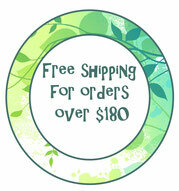 Design your own custom tree that is unique and perfect for your space! Use the Suggested Layout* or come up with a completely new tree.